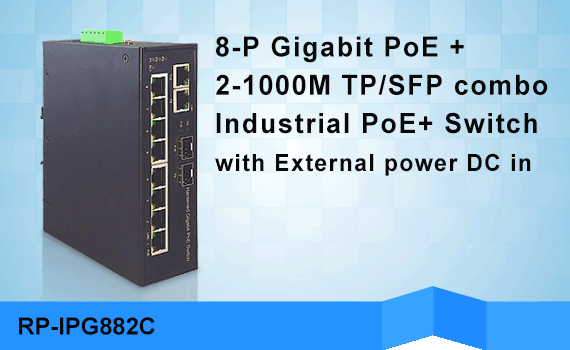 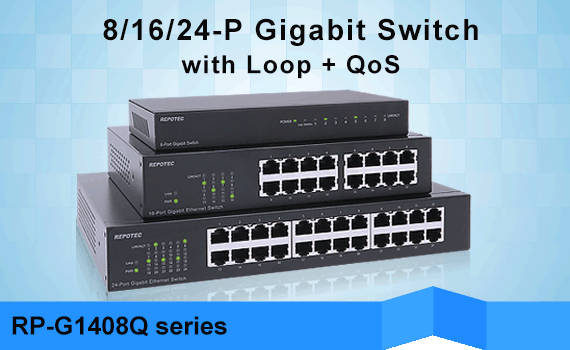 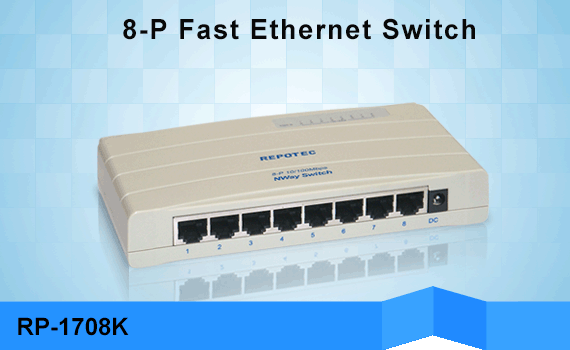 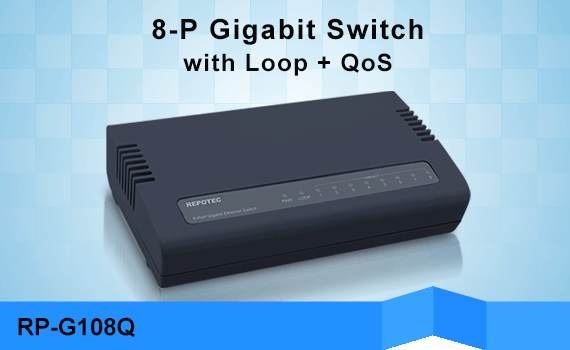 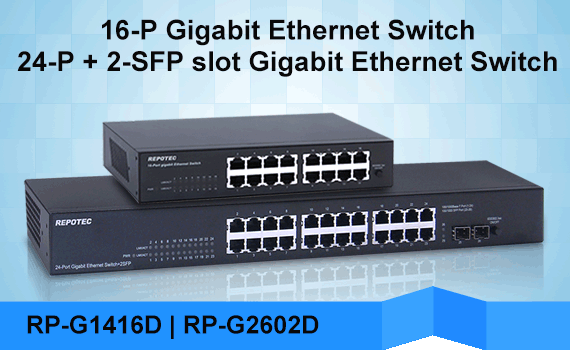 RP-XG6510TS Unmanaged Switch is a plug-and-play 10GbE Ethernet Switch product line offering 10G copper and fiber connections in a small form factor. 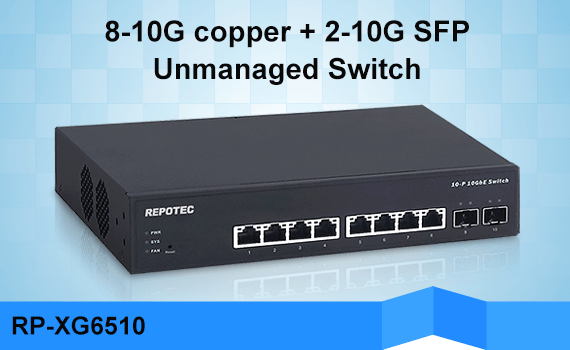 With the enormous growth of network traffic and network storage in recent years, 10GbE is becoming a natural upgrade for many businesses in order to keep up with their network performance and business efficiency demands. 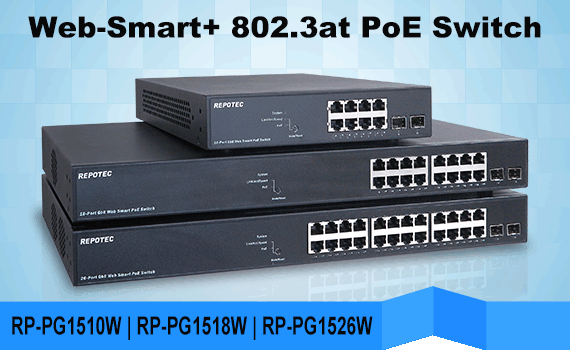 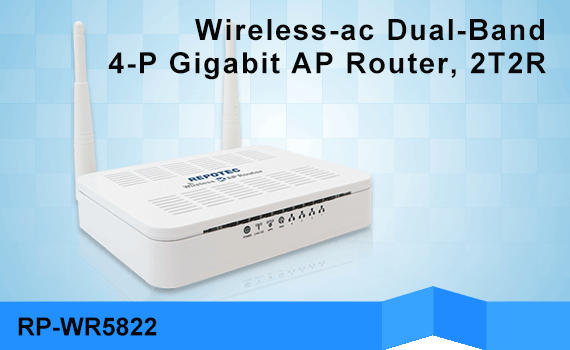 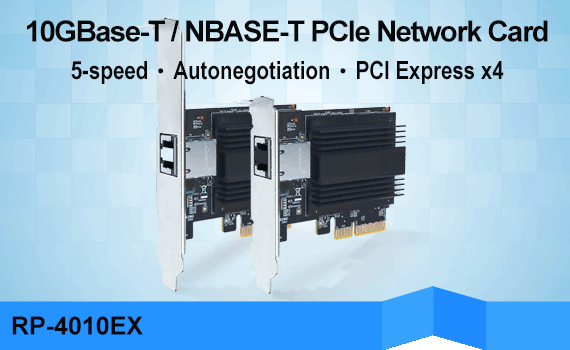 RP-XG6510TS is ideal to provide combination of affordability and performance for entry-level networking in backbone applications and expands your enterprise network by adding local switching capacity for better scalability, so that you can support more high-bandwidth applications such as server farm, TV wall and digital signage video streaming, etc..